Exciting prospect D’Argento (3c So You Think x Fullazz, by Redoute's Choice) kept his unbeaten record intact and stamped himself as a serious autumn stakes contender with a stylish victory at Randwick on Saturday for the powerful Chris Waller stable. D’Argento won his first two starts in July last year at Newcastle and Rosehill before being sent to the paddock for a lengthy spell. 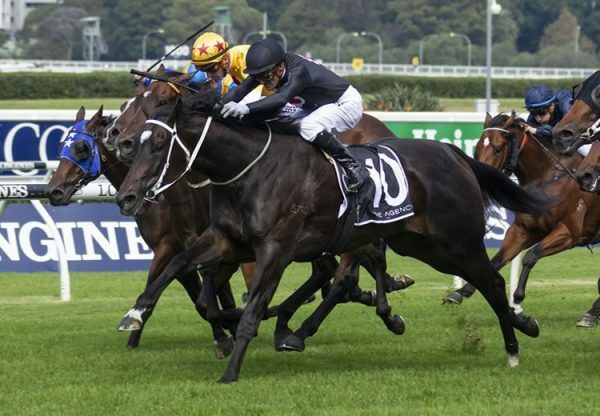 Tuned up with two recent trials and partnered by Hugh Bowman, D’Argento was favourite for the Benchmark 76 event over 1300 metres and won with authority by a neck. “It was a nice patient ride by Hugh, he came through them and the colt did everything we wanted to see first-up,” Chris Waller said. 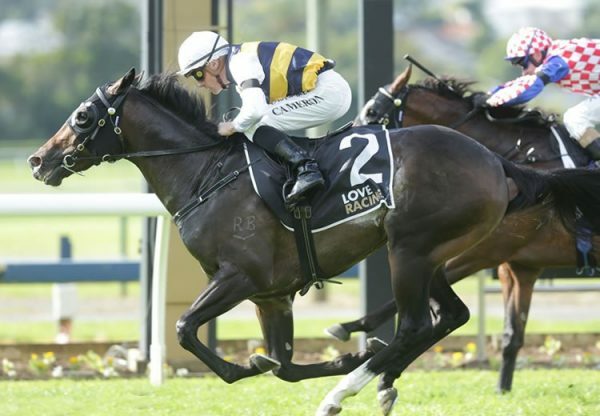 Waller is deliberately ahead of schedule with D’Argento, in the hope the colt will have a fitness edge when the more established three year-olds return in autumn features like the Group II Hobartville Stakes (1400m) at Rosehill on February 27. 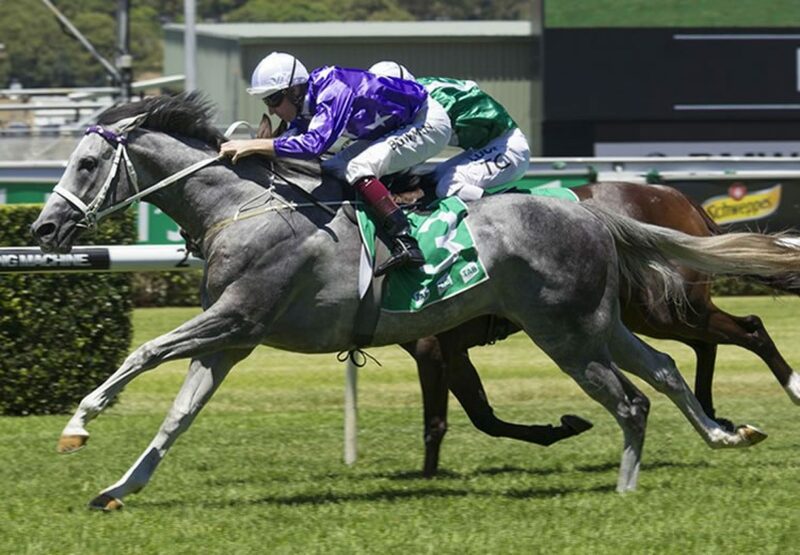 “We probably won’t see him until the Hobartville and then two weeks into the Randwick Guineas or if we’ve got other nice three-year-olds there’s also the option of the Australian Guineas in Melbourne,” Waller said. A $135,000 Magic Millions purchase for Star Thoroughbreds from the Baramul Stud draft, D’Argento is a half-brother to Magic Millions 2YO Classic runner up Fullazaboot. Bred by Gerry Harvey, he is one of five winners from stakes-winning Redoute’s Choice mare Fullazz, who owes her grey colouring to the sire of her dam, renowned grey shuttle sire Kenmare (Fr). It’s a speed female family that features Group I winner Sizzling, so one would think races of around a mile to a mile and possibly a mile and a quarter would be optimum for D’Argento has his career unfolds. D’Argento is bred on the same cross as So You Think’s Group I ATC Randwick Guineas winner Inference, who is also from a daughter of Redoute’s Choice. 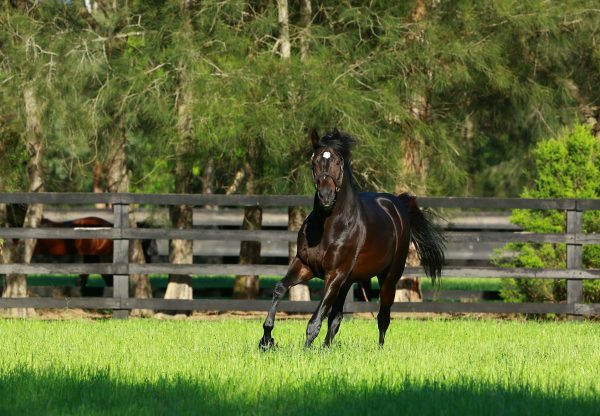 So You Think has good representation in upcoming sales with seven for Karaka Book One, 13 for Inglis Classic and 17 for Inglis Premier.